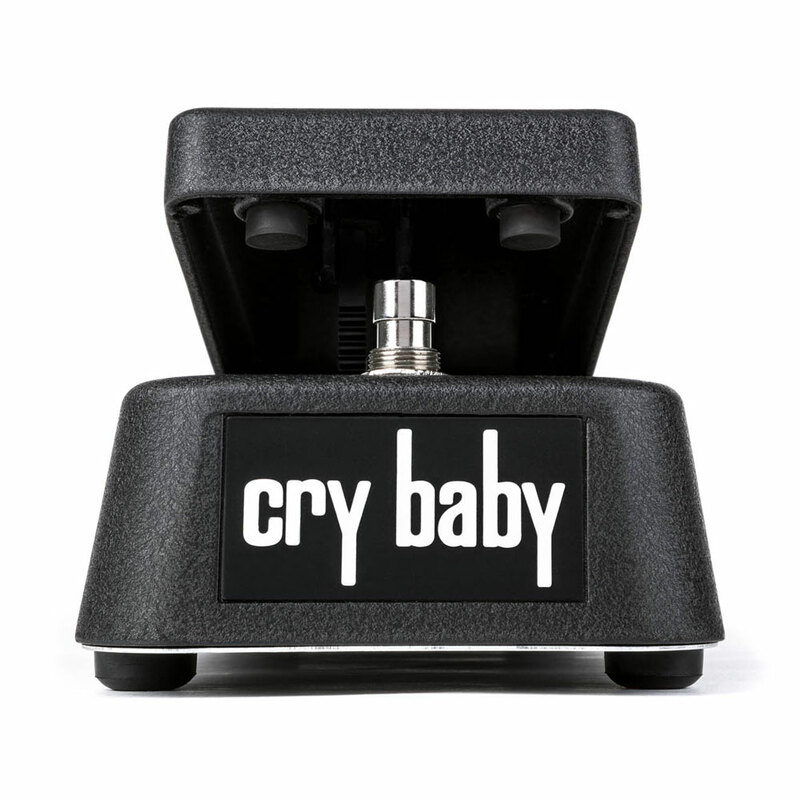 The Jim Dunlop Cry Baby Wah Pedal is the most iconic guitar effect in music history and one of the bestselling pedals of all time. 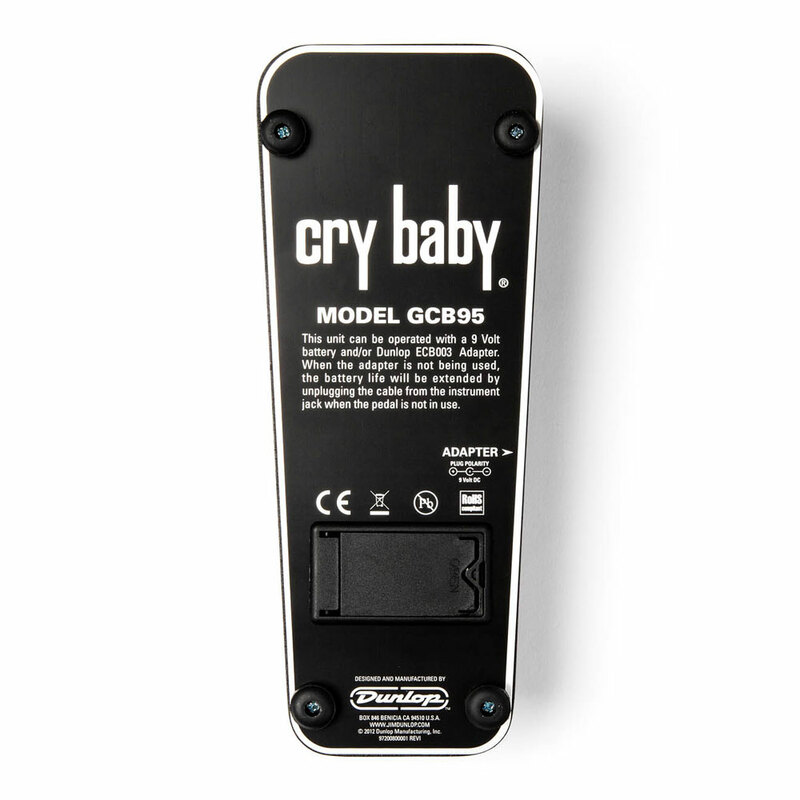 When it originally hit the scene in 1966 it added a whole new layer of expression to the electric guitar, players such as Jimi Hendrix and Eric Clapton used the Cry Baby Wah to create some of the most timeless sounds in rock. 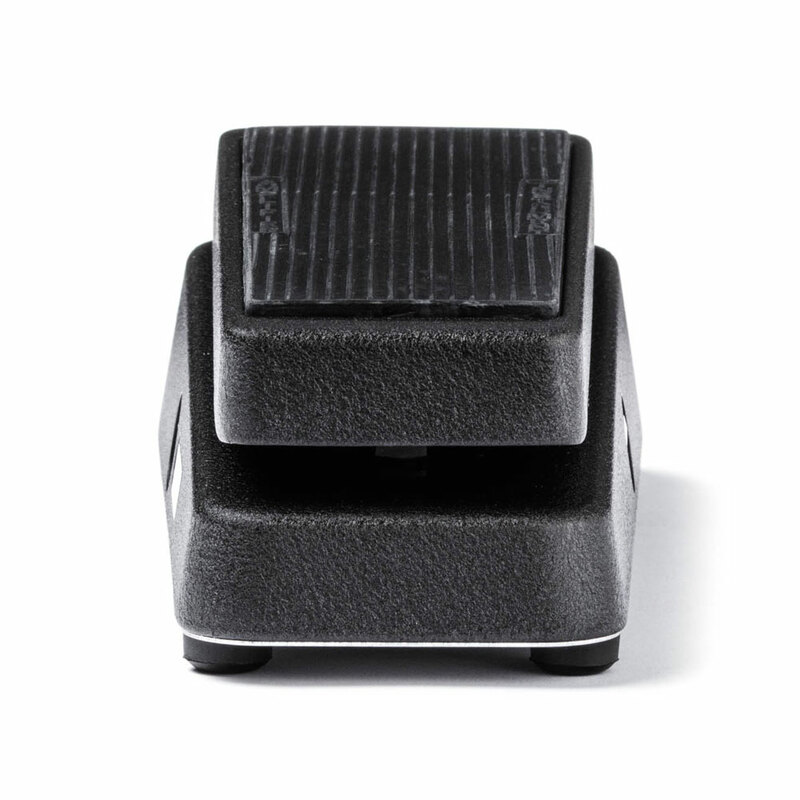 This pedal is a modern interpretation of that sound, featuring the lush, expressive character of the legendary red Fasel inductor with a more focused high end and a more aggressive and accentuated wah sound. 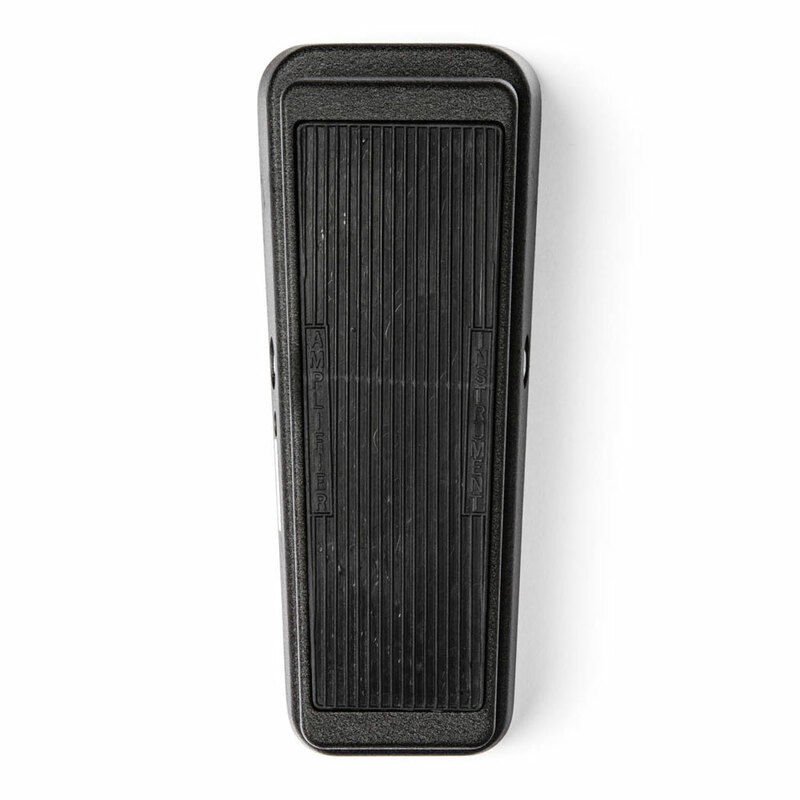 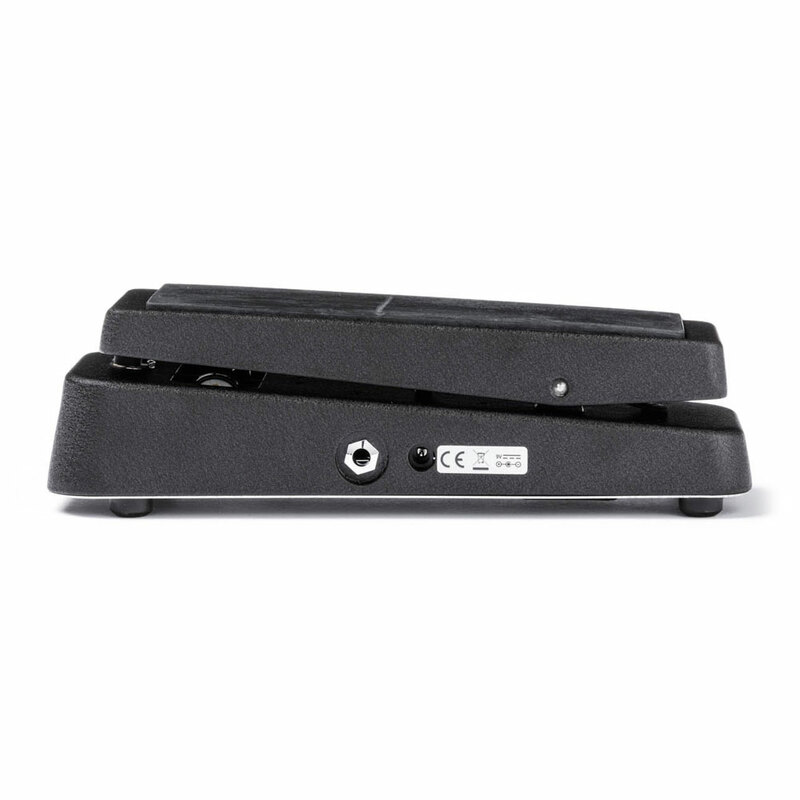 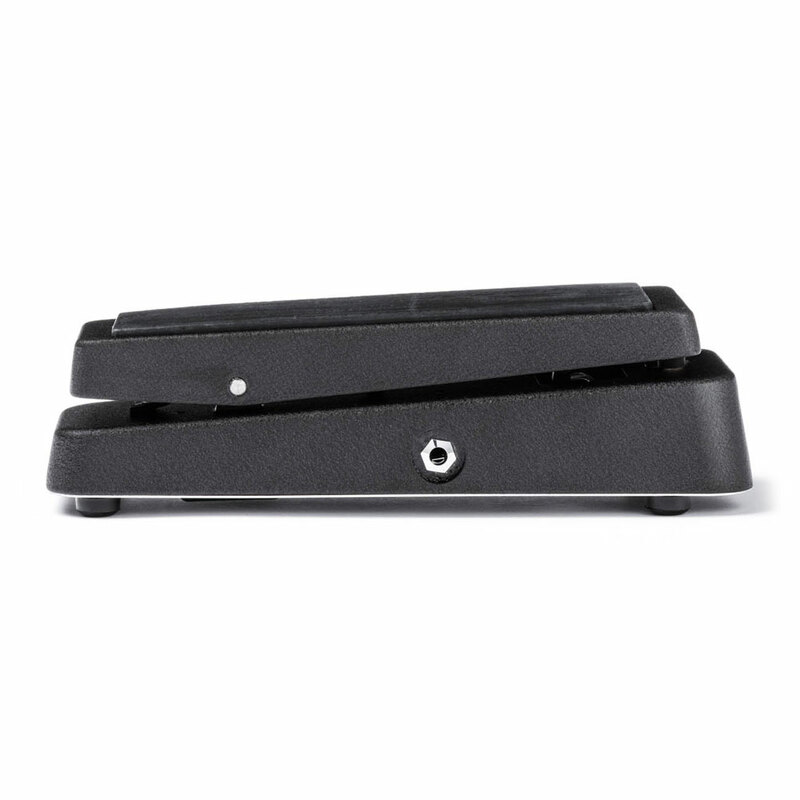 With a heavy-duty die-cast metal housing and a sturdy pot, the Jim Dunlop Cry Baby Wah will withstand years of playing.